Centrally located building with storage yard for your equipment. 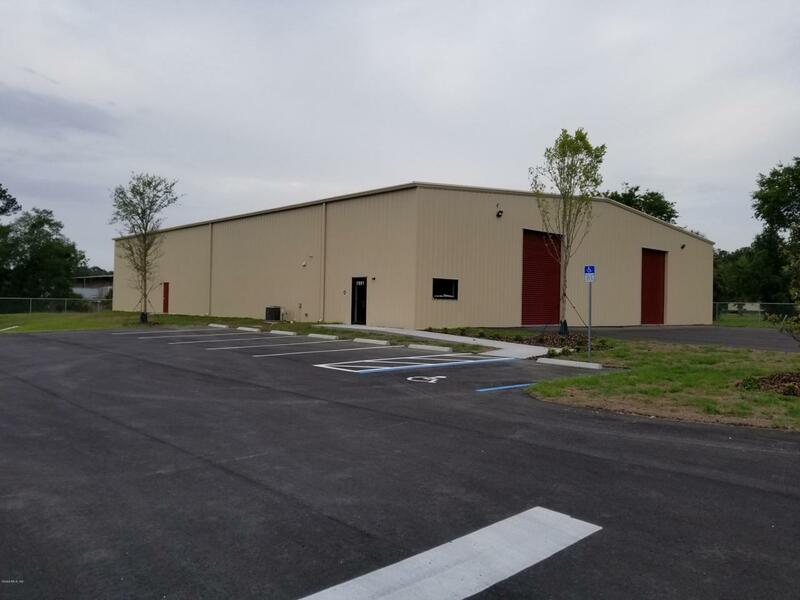 Clear span warehouse with garage doors on both ends for easy access. Listing provided courtesy of Roy Edward Wagner of Keller Williams Cornerstone Real Estate.